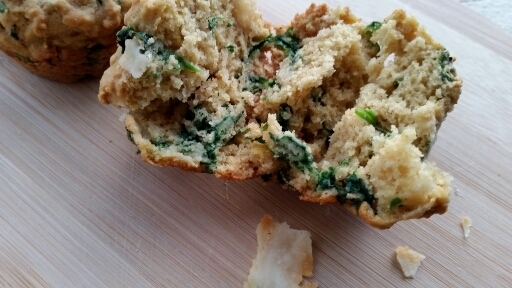 Spinach parmesan whole wheet savory muffins – These captivated me when I saw a ready mix for spinach and parmesan cheese muffins and I thought of giving it a try! These came out super soft, delicious and aromatic too! They can be served as a nice snack with a cup of hot coffee and even works great as a quick, light breakfast! Spinach and parmesan cheese mostly compliments each other, and here too it came out awesome! 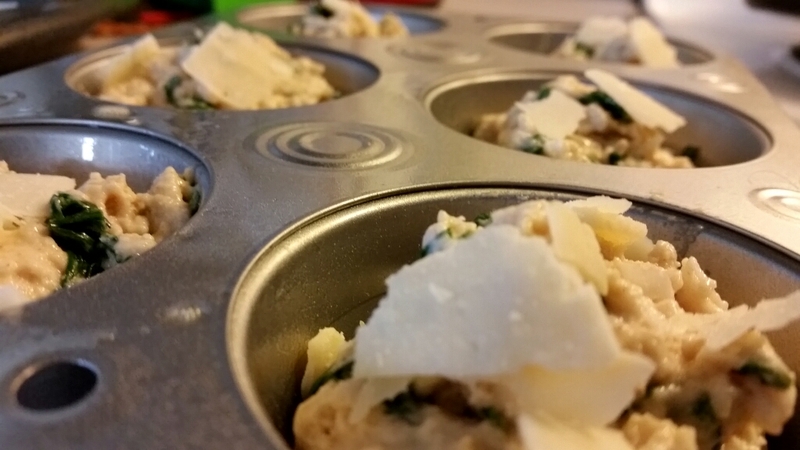 I’ve used whole wheat flour, blanched spinach, some yogurt, milk and parmesan shavings. You can replace the parmesan shavings with grated Parmesan cheese. ▪ Blanch spinach and drip dry in colander. Chop it and keep aside. ▪ Sift whole wheat flour, salt, sugar, baking soda and baking powder together and keep aside. 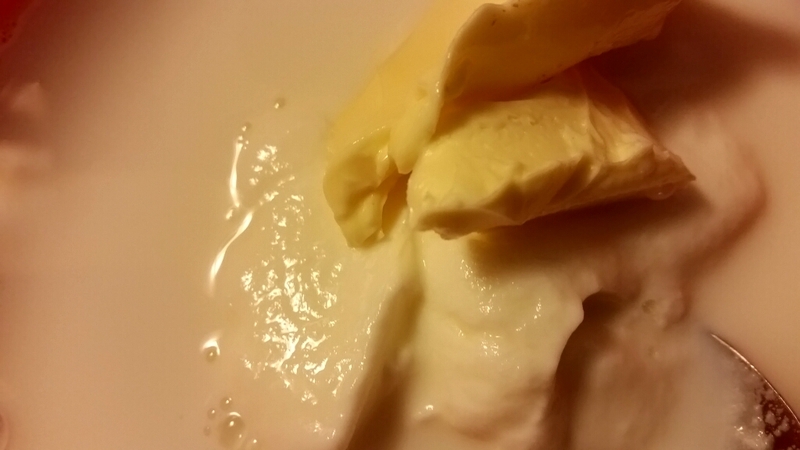 ▪ In a bowl, mix together butter, milk and yogurt untill well mixed. Add spinach and mix further. ▪ Fold dry ingredients within. 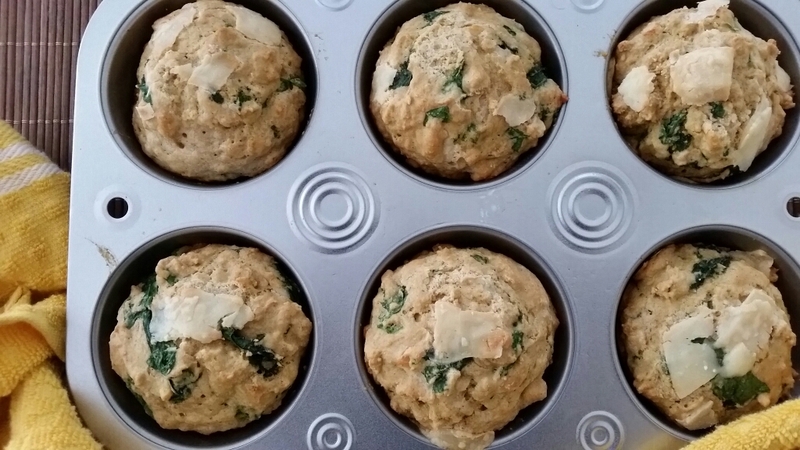 ▪ Add parmesan shavings and mix gently, keeping aside few shavings to top up the muffins. 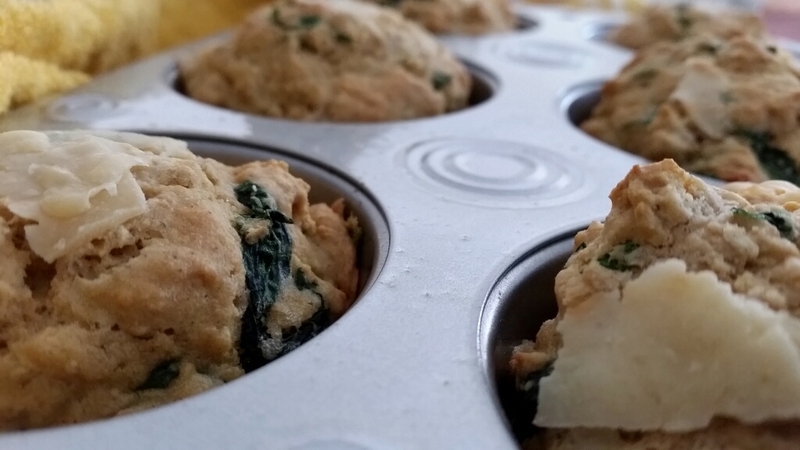 ▪ Fill muffin 3/4th with the prepared mixture. Top it up with few parmesan cheese shavings. ▪ Bake for 15-20 minutes or until brown and done. Keep a check after 15 minutes as baking time differs from oven to oven.